Washington, D.C. – Democrats For Life of America is inviting pro-life Democrats to join in the call for a Big Tent Party at the DNC Convention and releasing its report, “Make Room for Pro-Life Democrats and the Party Wins.” Governor John Bel Edwards is receiving the Governor Casey Whole Life Leadership Award during a special reception at the Democratic National Convention on Wednesday, July 27. One in three Democrats are already Pro-Life, and most Americans in the middle support Pro-Life policies, like the halting of federal funding for abortion. But the Democratic Party keeps rejecting its Pro-Life base in favor of extremist positions, further alienating Americans, and risking the future of the country. Since it abandoned the 50 State Strategy that would have supported Pro-Life candidates, the Democratic Party has lost 912 state legislative seats and the control of 30 state legislative chambers, 69 US House seats, 13 US Senate seats, and 13 governorships. Edwards won in Louisiana in large part because he is Pro-Life. Democrats can take victories from Republicans by embracing whole life ideals, and the voters who support that vision. Democrats have made this mistake before, when they tried to shut out Gov. Robert Casey, the staunch Pro-Life leader who wasn’t afraid to buck his party in order to stand for his principles. The reception starts at 11 a.m. on July 27 in the Symphony Ballroom at the Double Tree by Hilton at the Philadelphia Center City, 237 S. Broad Street. The program will being at 11:30. Thank you to everyone who contributed to help us print more copies of our report,“Make Room for Pro-Life Democrats and Achieve our Party Goals Nationwide.” As you know, it lays out exactly how excluding pro-life Democrats has hurt the Party and how opening the Big Tent makes us stronger. I am overwhelmed with gratitude! We will be able to give one copy to every Democrat in the U.S. House and U.S. Senate. If you would still like to support our work in Philadelphia, we need 4 more $100 sponsors to help underwrite the cost of the event. Please consider this or help by sponsoring a student who would like to attend. Click here to support the event. 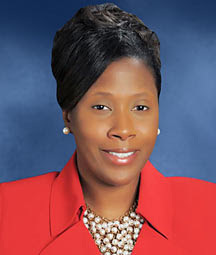 We are also excited to announce that State Representative Katrina Jackson will be attending our reception in Philadelphia and helping us present the award to Governor John Bel Edwards. She is a pro-life leader in Louisiana who shares the Governors whole life views. I cannot beleive I will be leaving in only 3 days! I will be live tweeting (@prolifdem) from the Convention and also posting on Facebook. So make sure you are following me! Due to your generosity, each of your Senators and Representatives will receive a copy of “Make Room for Pro-Life Democrats and Achieve our Party Goals Nationwide”? I am excited! 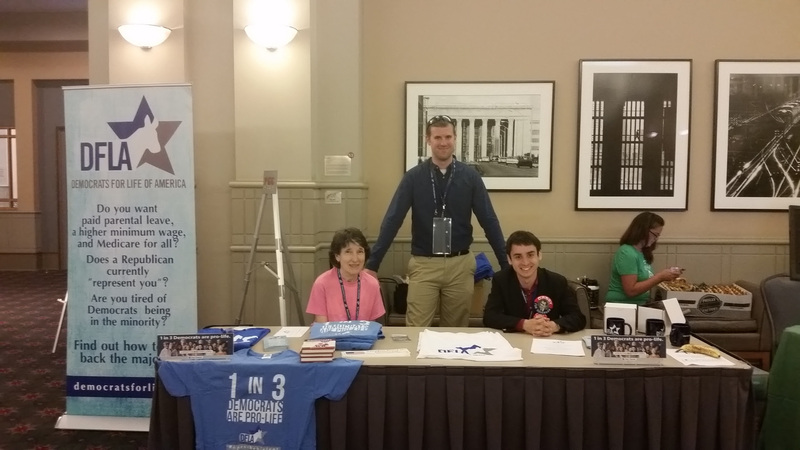 In just one week, we will be at the National Democratic Convention in Philadelphia! 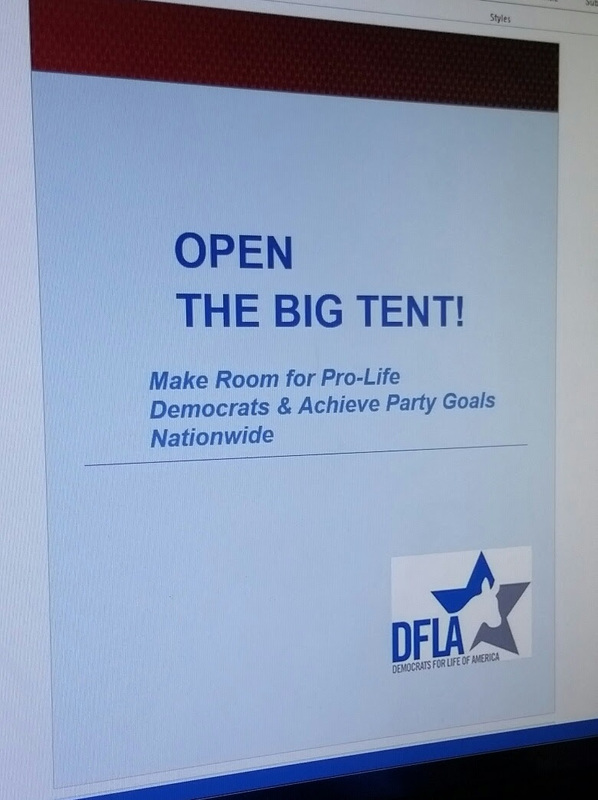 W e are almost ready to print our report, “Make Room for Pro-Life Democrats and Achieve our Party Goals Nationwide.”It lays out exactly how excluding pro-life Democrats has hurt the Party and how opening the Big Tent makes us stronger. We are taking this message to Philadelphia! We would like to provide a copy of our report to every Democrat in the U.S. House and U.S. Senate but each copy costs $8 to print. Would you consider a contribution to help us make sure each elected official receives a copy? We have enough right now to print 150 copies. If you send as little as $24, we can send a copy to your U.S. Representative and both U.S. Senators. 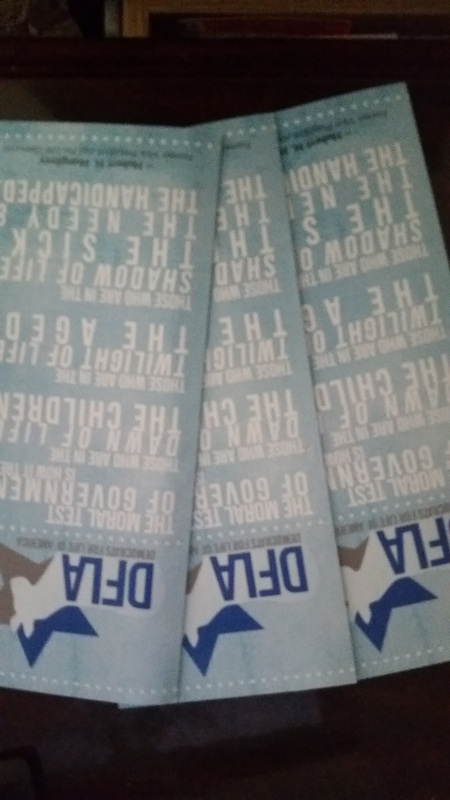 With your help, we printed new brochures and I am looking forward to passing those out at the Convention. 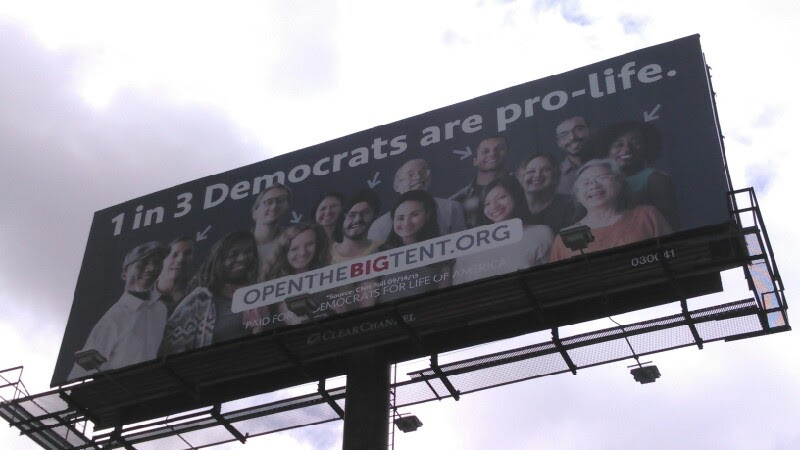 With your help, we put up a billboard in Philadelphia letting everyone know that one in three Democrats are pro-life. With your help, we have this beautiful new banner. With your help, we can distribute our report to thousands of elected officials. While the platform language looks dour, we are going to make a big impact next week. With 60,000 Democrats converging on Philadelphia, there is no better place to share our mission! Help Us Share This Important Report With Your Represenatives! 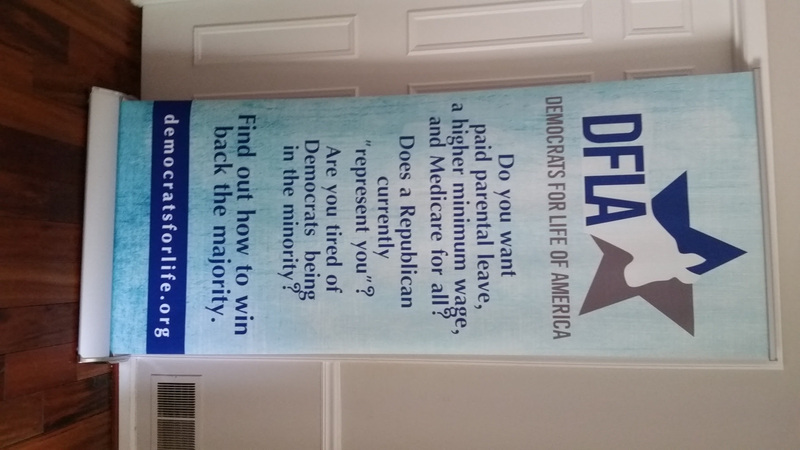 Do you want to make sure your representative receives a copy of the DFLA report “Make Room for Pro-Life Democrats and Achieve our Party Goals Nationwide”?